One of the biggest challenges and probably the toughest cookie for the international gaming scene is responsible gaming and gambling addiction. Gamification is a successful concept in the world of casinos today. The best online casinos have created their own gamification systems which are built to increase the level of entertainment. In the casino sector, these generally consist of level systems, progress bars or digital environments where players can create their own characters and complete missions. 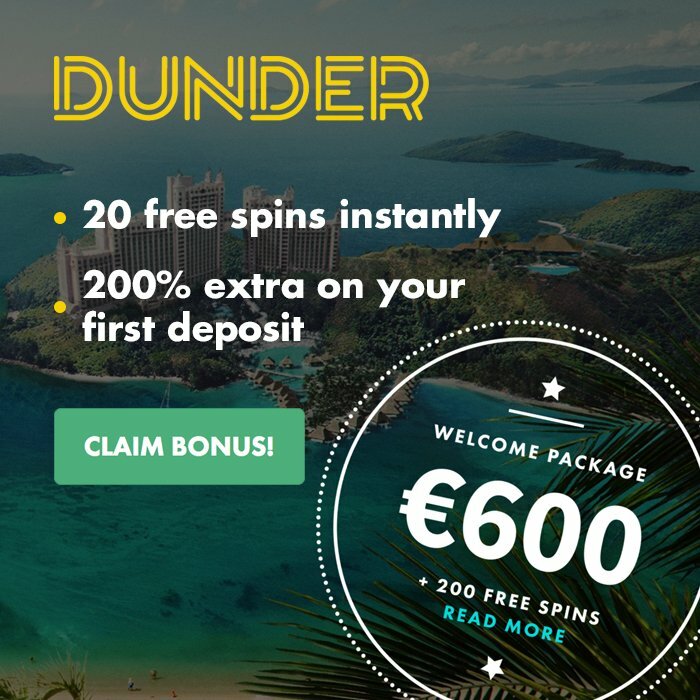 It´s a key factor in terms of retention and customer satisfaction and is generally a fun addition to just playing casino games. We now ask ourselves; can gamification become an effective tool to increase responsible gaming and reduce addiction? Both game developers and casino operators have grasped the value of gamification and its impact in terms of recurrent customers. 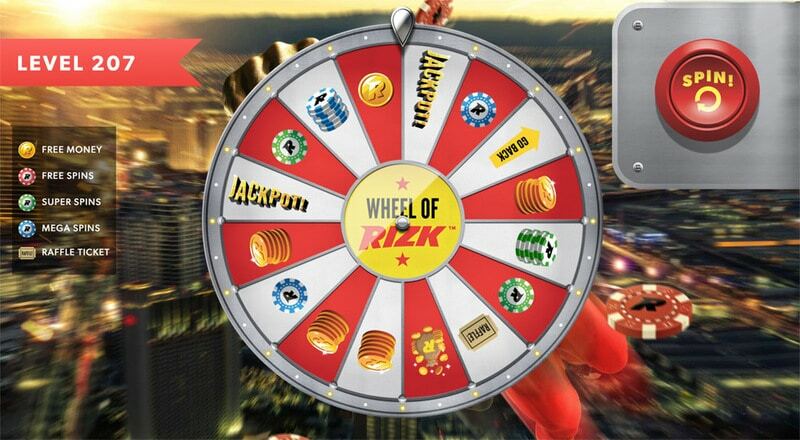 Some casinos, like Rizk, Casino Heroes and Kaboo, have created their own unique virtual environments which adds another dimension to the gaming experience. Using avatars, leveling up and getting rewarded are just a few examples on how gamification is applied in the casino sector today. As a gaming company, running a profitable business is obviously about making money. To do so, however, requires people to engage in the product on a larger scale. To make sure of that, gaming companies constantly need to improve their product and innovation. While doing so, they still need to take responsibility and care for the social values at stake. We guess that people involved in the sector scratch their heads and look for alternative methods rather than self-punishment methods such as exclusions or limitations. Those methods aren´t fun to apply and does not provide any long-term satisfaction, nor retention values. No one denies the fact that gambling addiction is a real thing. An important component, though, is to attack the problem from the right angle and minimize the risk of addiction happening in the first place. A known successful way to prohibit individuals from falling outside this frame is to create social connections. This is where gamification could play a huge part as it creates a natural platform for players to interact and communicate with each other. Social control from your environment can subtly discover negative and self-destructive behavior at an early stage. If Gamification has proved to be a well working concept in terms of affecting peoples interests, engagement and behavior, where do we draw the line for what it can be used for? Is it possible for the casinos to make their customers play more responsibly via gamification? Why wouldn´t they? To take new and fresh steps in the fight against gambling addiction should be in all operators’ interest and is also in liaison with license requirements. Nothing is guaranteed, of course, but the gaming sector seems to have a method with huge potential in front of them. Why not pick it up and study the possibilities closely?